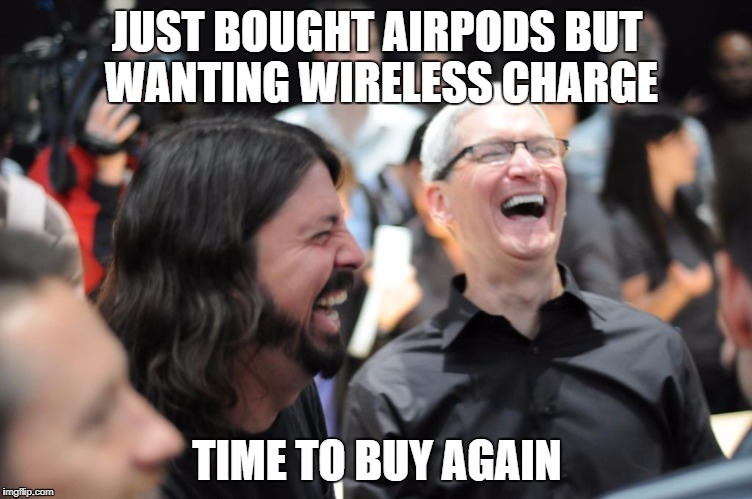 Since when airpods have wireless charging? why you always bought the "s" version of the iPhone, I really curious about this! What?!?!? I pre order those AirPods and got them in may and now I gotta buy more? @joshuad11 I rarely take photos so for me $300 is not worth it for a screen in November, I'd rather put $300 towards AIrpods or watch 3. @AnkerOfficial will we see a USB-C to Lightning cable? I am more loyal to you guys for cables! Im the same with you, but I using iphone 5. For me, it’s worth it for the all-screen design. Too cool! The X also has 2 hours longer battery life than the 8, so less of a need for fast charging. I think you can use silicone plastic cover, the important thing is that they are not of metal. I am vaguely reminded of the palm pre with their webos ui....funny how apple comes full circle in previous used technology and highlights it as "innovative"
Personally I am beyond underwhelmed by the news of any of the new phones. I mean I knew going into the event what to expect, but maybe just maybe I was hoping for more and something truly innovative here. do you have to remove all cases for wireless charging to work? 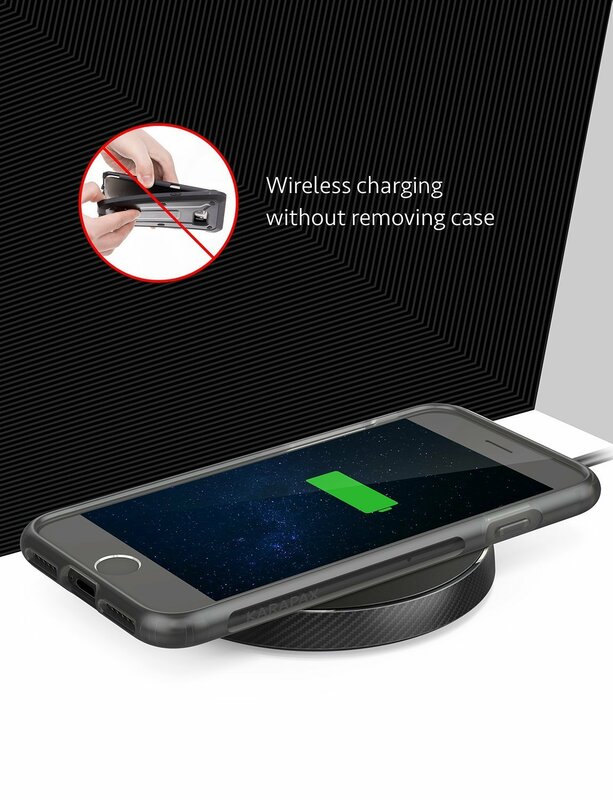 Are there cases that work with wireless charging? I checked some of the official Apple cases on their website and their description states that they can be left on during wireless charging. I think most of the innovation comes down to the TrueDepth cameras... some pretty cool tech in there crammed into a tiny notch!